Ready for all terrain and all conditions, the Speedmachine 130 Carbon provides exceptional performance. Thanks to its carbon-reinforced spine, it’s the most responsive boot in the Speedmachine collection, offering maximum power and precision. 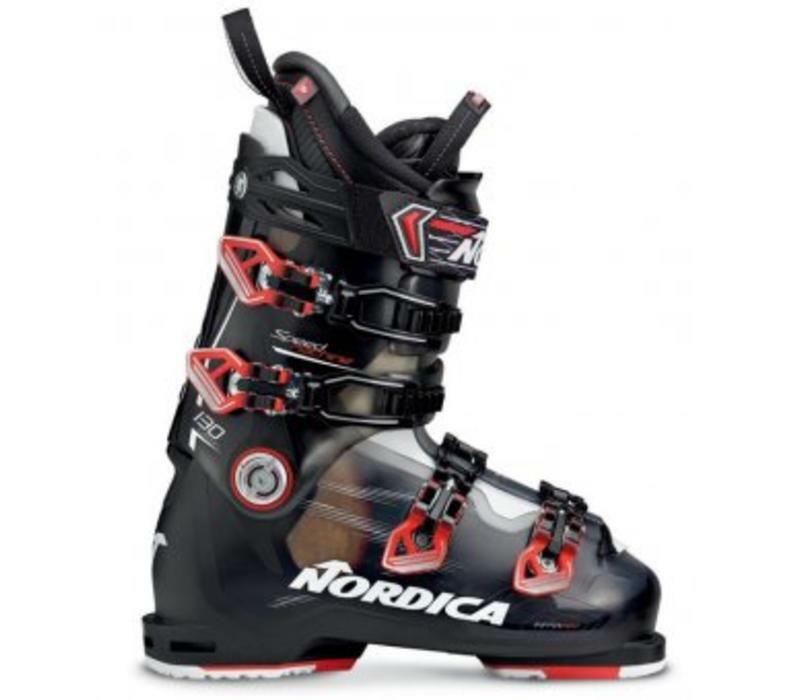 This carbon spine also sheds weight and allows the boot to flex and rebound more quickly, providing an energetic ride that lends itself to snappier turns. For a truly refined fit, the boot’s shell and liner can readily be customized. Primaloft insulation provides additional warmth. And although it has an especially aggressive flex, the boot’s 100mm last delivers all-day comfort. 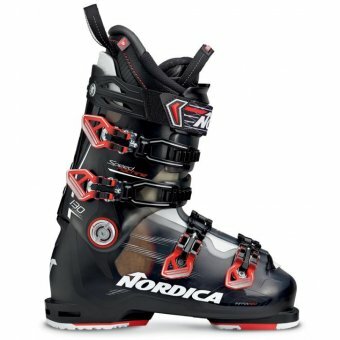 For those who demand more from an all-mountain boot, the Speedmachine 130 Carbon knows how to deliver.